If you are at a point in your life when you need to consider obtaining Social Security Disability Insurance (SSDI) or Supplemental Security Income (SSI) there are many things you will need to consider. Finding someone who can help you navigate Social Security Disability Law is important to help you as you deal with the Social Security system. Here are the top 3 reasons you will want to use the services of Stephen H. Hagler, LLC, your experienced Social Security Representation since 1991. Stephen H. Hagler is a lawyer. Lawyers know the law. There are many businesses that will offer to help you obtain your Social Security benefits, however they are not experts on the laws that surround it. He is familiar with the ways that your Social Security disability claims are evaluated. He will help you build a solid case on your behalf to the courts. Did you know that 60% of Social Security Disability benefits are denied? When and if yours is denied, you should absolutely consider hiring a lawyer to represent your specific needs and interests. 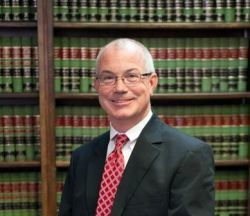 Stephen H Hagler will help you work through the appeal process. 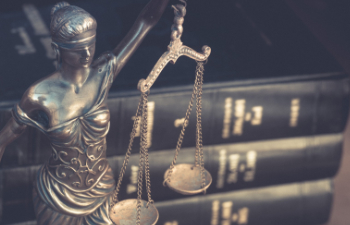 Legal representation at the appeal stage is typically more successful in being approved for benefits than those who endeavor to represent themselves. Contact Stephen H. Hagler, LLC for a free consultation today!